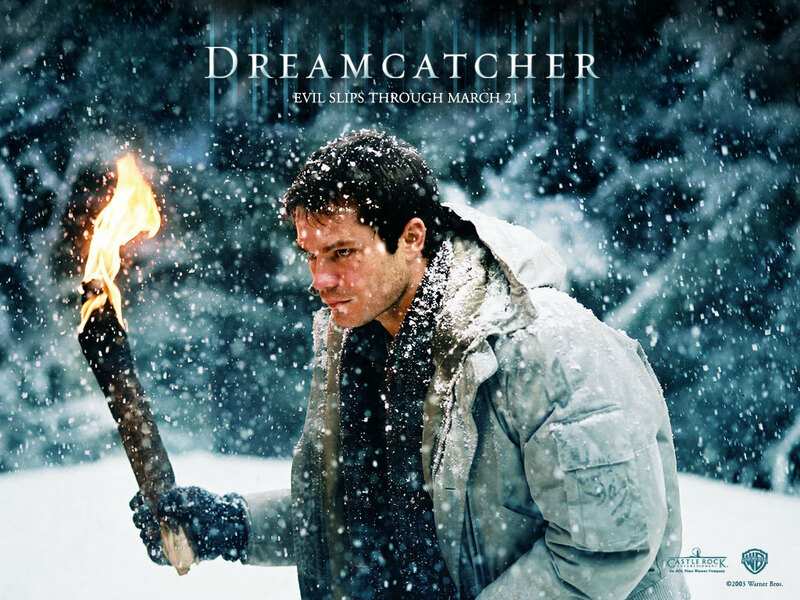 Dreamcatcher. . HD Wallpaper and background images in the Horror فلمیں club tagged: horror filmsstephan king duddits mr gray derry blue byou. This Horror فلمیں wallpaper might contain آگ, شعلوں, نرک, and آگ کے شعلوں سے پراسرار.